What is the difference between an SUV and a Crossover car? You may have heard how well SUVs and crossover cars are selling, but wondered what they are. SUVs – or sports utility vehicles – used to be bigger cars primarily built for tackling tougher terrain or towing, but this has changed over the years, with many newer SUVs focusing on style, rather than off-road practicality. As the SUV class developed, buyers wanted something a bit smaller, more affordable, and with better fuel economy, which led to the medium-size SUV, and eventually the small SUV, or the crossover. At Auto Trader, as far as we’re concerned, they’re still a sub-set of SUVs, so you’ll find crossovers on our site by searching for SUVs. So what is a crossover car? 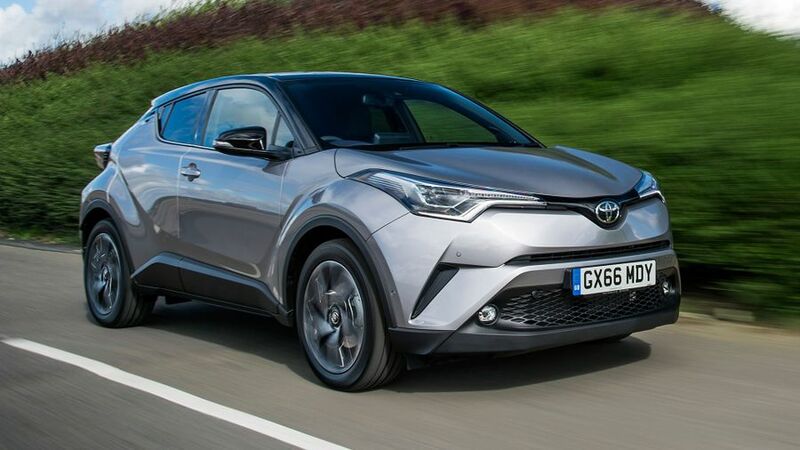 Crossovers generally mix the practicality of a hatchback, with SUV styling, meaning increased ride height, better visibility and ease of access, with relatively light weight, relatively small and economical engines, and a price not much higher than a hatchback. And while crossovers may appear more bulky than a hatchback, they don’t take up any more space on the road. There is quite a mix of sizes within the crossover class however, with both family sized models, and smaller crossovers, too – just to confuse things further. While most crossovers are front-wheel drive, four-wheel drive is often available as an option for the highest spec models. And there’s usually a decent range of petrol and diesel engines available. Which you choose will depend on your needs. A diesel may be useful if you’ll be covering lots of longer distances, but petrol engines are catching up to diesels in terms of efficiency, so it may not be worth the extra cost.